With warm waters, consistent surf waves and, well, just the general Fiji beauty, how can you say no to a surf trip in Fiji?! Fiji’s epic surf waves that have featured in international competitions are a must for anyone who considers themselves a bit of a pro, including Restaurants, Swimming Pools, and the best of the bunch, Cloudbreak. 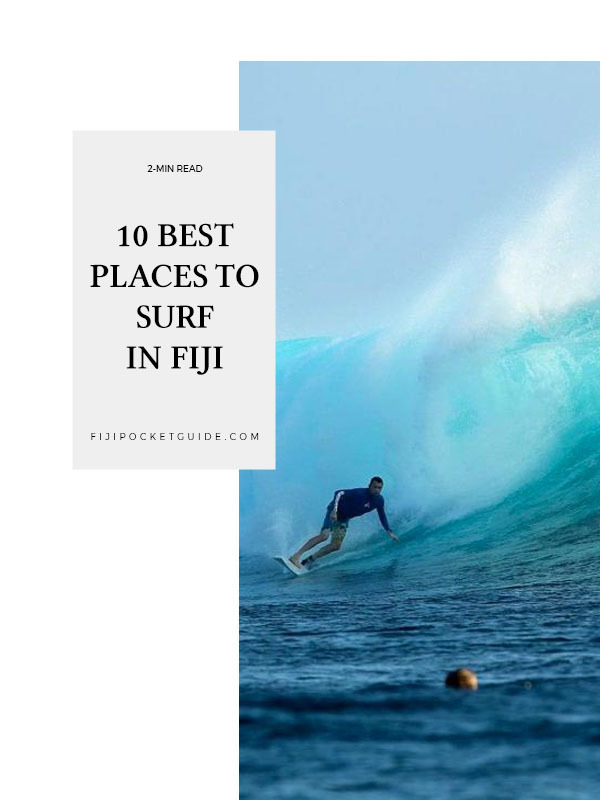 While most of Fiji’s surf breaks are on reefs, there are a few beaches and surf resorts where you can learn or hone your skills. Either way, if you’re looking for some great surf spots in Fiji, then this list is just the place. 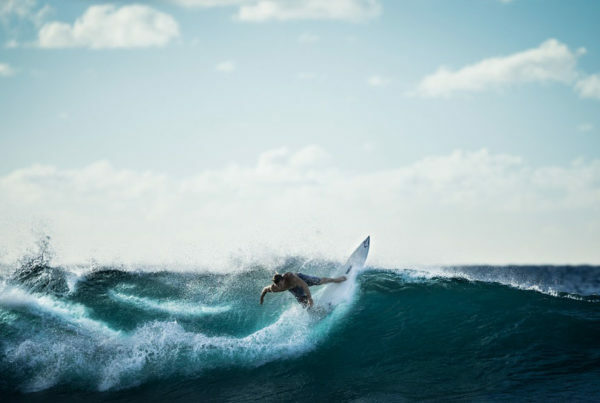 For those surf breaks that are a little harder to reach, especially the famous breaks in the Mamanuca Islands, then you’ll need to catch some transport with nearby resorts and surf tours. Otherwise, there are a few beaches on the mainland, especially along the Coral Coast, which are a little easier to get to. Wherever you go, one thing is for sure, the waves are never too busy in Fiji! When planning your surf trip in Fiji, start with checking out the 10 Best Surf Resorts in Fiji. If there’s one wave that you will have heard about in Fiji, no doubt it will be Cloudbreak. The surf break is often ranked one of the top 10 best or most challenging waves in the world thanks to its 20ft (6m) swells! Needless to say, this is one for the advanced! 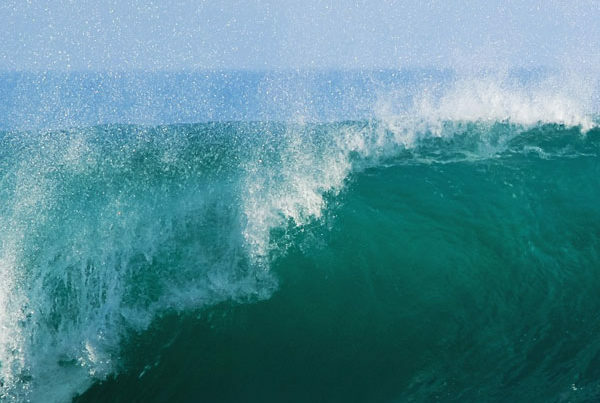 Cloudbreak is set over a shallow reef creating thick and fast left-hand barrel waves. 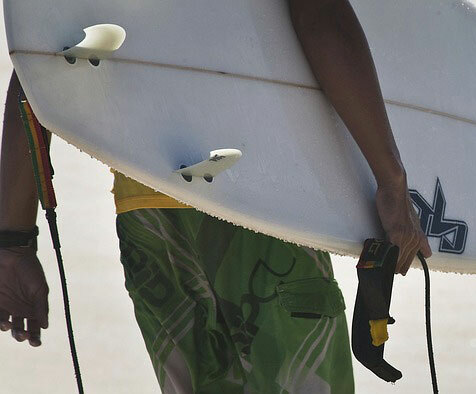 Check out more Mamanuca surf breaks here. Location: 5km / 3 miles south of Namotu Island in the Mamanuca Islands. Not too far from Cloudbreak, but slightly less gnarly, Restaurants has ideal wave sizes of 3-8ft (1-4m). Restaurants is another must-surf wave for the advanced, mainly as the conditions need to be just right, medium to high tide, to avoid the dangerous reef below. It also needs a relatively large swell to work with offshore east and southeasterly winds. All that aside, when the conditions are right, Restaurants has perfectly tubular waves that make some of the best to ride in Fiji! Make sure to hit Tavarua Island while you’re there – find out why in our 10 Best Islands in the Mamanuca Islands. Location: Just off Tavarua Island in the Mamanuca Islands. Let’s admit, huge reef breaks aren’t for everyone. So if you want to get into surfing or just want to enjoy an easy-to-get-to beach with incredible surfing waves, then don’t miss Natadola! 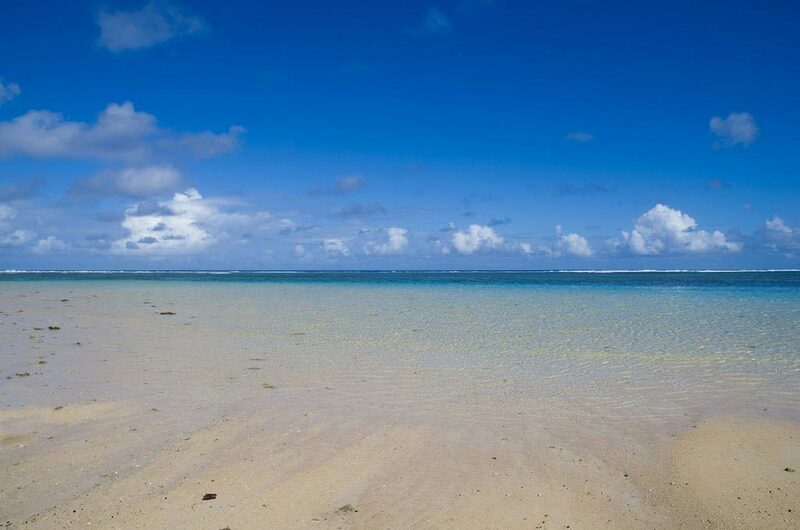 This beach break is found on the mainland just one hour’s drive south of Nadi. The shore break at Natadola is super fun for bodyboarders and beginners, while the inside reef break is ideal for longboarding no matter what level you are at! 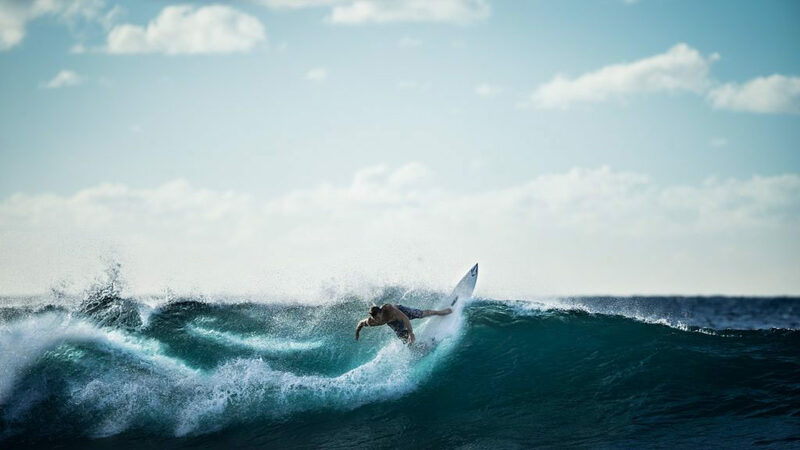 Check out more surf breaks on the Coral Coast here. Location: Natadola Beach, Sigatoka on the Coral Coast, Viti Levu. Another ideal break for beginners and intermediates on the Coral Coast is Natadola Inside Left. The waves are only about 50 yards (45m) away from the beach. The downside is that the conditions need to be just right for the 1-4ft (less than 1m) waves that beginners want: large southwesterly swells at high tide with offshore winds. Location: Inner reef of Natadola Bay, Coral Coast, Viti Levu. Swimming Pools is the perfect playground for both advanced surfers and beginners. The right-hander is known for its steep wall waves and consistent conditions (although the waves tend to be a little smaller in summer). 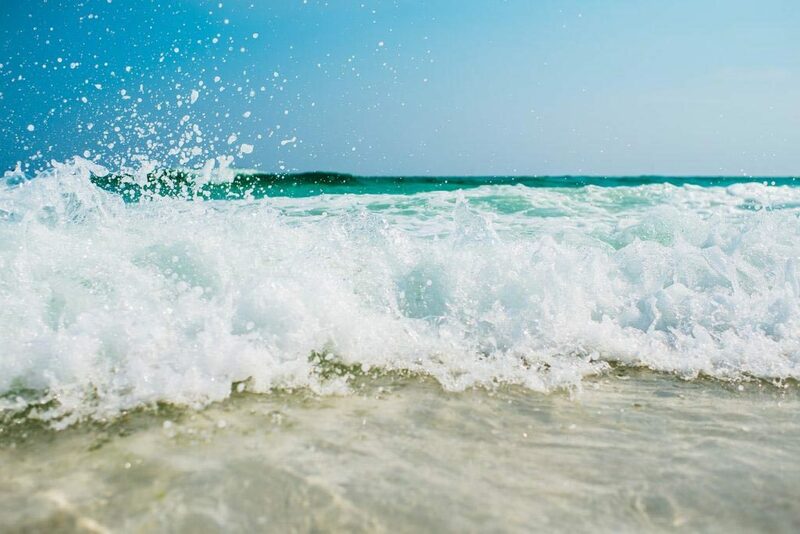 This surf break is best at mid to high tide with northwesterly to westerly winds. Location: Southeast side of Namotu Island in the Mamanuca Islands. Another fun right-hander in the Mamanuca Islands, Wilkes is a reef break that tends to suit all abilities. When the wind direction is from the northeast, the wave peels off into the safety of a deep channel (but still watch out for rocks and rips). Check out this surf break at high tide. Location: West of Namotu Island in the Mamanuca Islands. 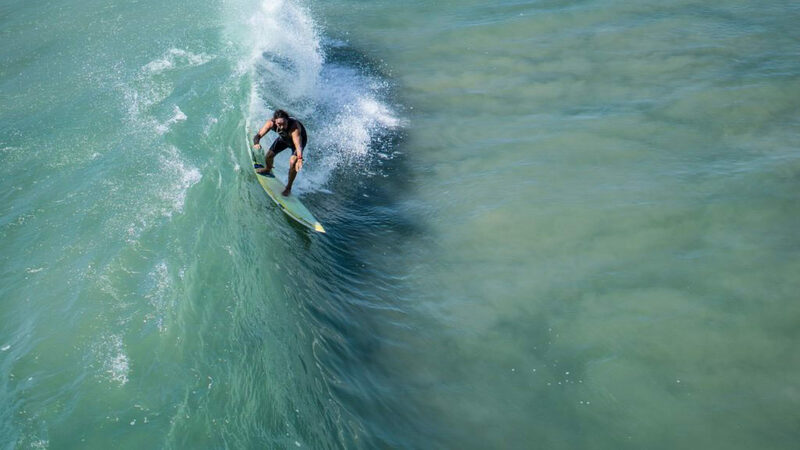 More Mamanuca Islands’ fun can be found at the Desperations surf break, best known for being a reliable break when the conditions at other Mamanuca breaks aren’t ideal. The reef creates fun peaks which can go left or right which are speedy and often hollow. 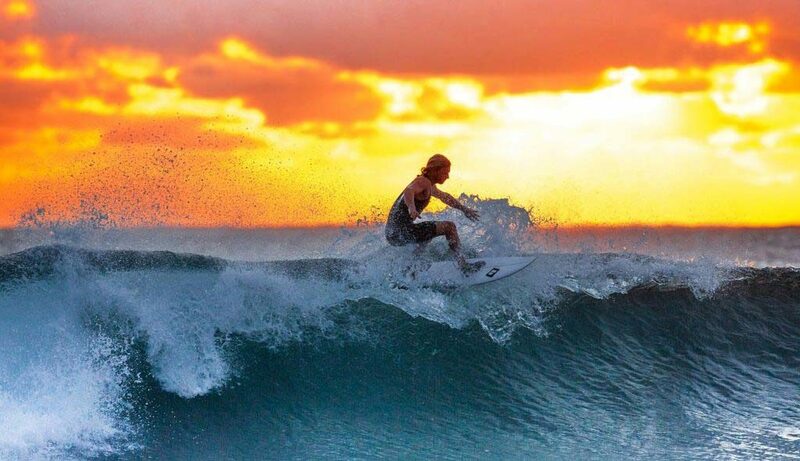 Make sure to jump on a surf tour there from Malolo Island or Namotu Island. Location: South of Malolo Island, Mamanuca Islands. If you’re looking for a great surf spot in Fiji just off the mainland then don’t miss Frigates. Frigates picks up all swell making awesome waves for any level of surfer. It’s even said to rival Cloudbreak for its power and size. 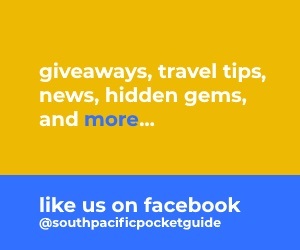 Check out more surf breaks near the Pacific Harbour here. Location: Between Matanivusi on Viti Levu and Beqa Island. For an off-the-beaten-track surf location in Fiji, head to Nagigia Island on the southwest tip of Kadavu. From Nagigia Island, there are several surf breaks to paddle or take a short boat ride to. Enjoy short yet consistent waves on this reef break that can get pretty huge (6-8ft, 2-2.5m), so this one is definitely for the experts. Check out more Things to Do in Kadavu while you’re in the area, as well as more surf breaks in Kadavu. Location: Nagigia Island (Naninya) on the southwest tip of Kadavu. For a quiet wave in the Mamanuca’s, ask your surf guide to take you to Mini’s! Here, you’ll have lefthand barrel waves tumbling over the reef with the best days having 6-7ft (1.8-2.1m). Try to time it with a southwesterly wind and at high tide. Location: Left side of the Navula Passage, Mamanuca Islands. Mamanuca Islands' Surf Breaks. Fiji's most popular surf jaunt, the Mamanuca Islands is a surf destination any advanced surfer should have on their bucket list. Where to Surf in Taveuni. For the adventurous surfer who wants to find a new challenge in Fiji, look no further than the islands of Taveuni.